“We were just in London, clubbing, all those things people did in the ’60s in the middle of London,” British actor Francesca Annis recalls, in an interview on the new Criterion release of Macbeth, of “crossing paths” with director Roman Polanski in the days when the Polish-born director was launching his career in the West with the still-galvanizing thriller Repulsion. “Clubbing” in London in the ’60s arguably had more cultural significance than you find in contemporary nightlife. Nightclubs were also cultural laboratories of a sort, in which musicians and other performers, sometimes with psychedelic assistance, sought to expand the borders charted by the likes of the Beatles and the Stones. The scene at London’s UFO Club, for instance, yielded experimenters both obscure and, in some cases, eventually monumental, like Pink Floyd, the Soft Machine, and an aggregation that would eventually be known as Third Ear Band—which in 1971 would provide the score for Polanski’s chilling Macbeth. The murder of Polanski’s wife, Sharon Tate, and their unborn child in the summer of 1969 was in fact the second traumatic loss Polanski had suffered that year; in April, his longtime friend and collaborator Krzysztof Komeda had died after sustaining head injuries several months earlier. 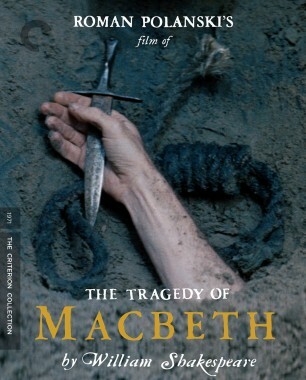 Macbeth was the first film Polanski made after these tragedies, and only the second without Komeda’s participation. (American jazz musician Chico Hamilton’s score for Repulsion is often mistaken for Komeda’s work, which in itself says a little something about varieties of cultural cross-pollination.) Contemporary accounts claim that Polanski, back in Europe after a U.S. filmmaking sojourn that had seen him complete the remarkably successful Rosemary’s Baby, was told of the band by an acquaintance who had worked with them on their soundtrack for an obscure animated German television film, Abelard and Heloise. Writing of Third Ear in his excellent account of British folk-rock in the ’60s, Electric Eden: Unearthing Britain’s Visionary Music, Rob Young notes that the group “sculpted an esoteric chamber music from acoustic elements,” yielding “incantational songs—without words, a ritualistic consort music.” Ritualistic is a significant word here; in Polanski’s film, one of the most appalling and memorable set pieces is the witches’ sabbath, and the movie’s many murders are depicted almost as fever-dream rites. Young quotes founding member Glen Sweeney, the group’s percussionist (he played a variety of hand drums), thusly: “I called the music alchemical because it was produced by repetition.” For the recording of the music soundtrack, Sweeney and oboe/recorder player Paul Minns, another founding member, were joined by cellist/bassist Paul Buckmaster (a classically trained musician who was also doing string arrangements for Elton John in this period, and who would later collaborate with Miles Davis), violinist and electronics player Simon House (later of the sci-fi psychedelic madhouse Hawkwind), and guitarist Denim Bridges, and they improvised the score at London’s Air Studios while looking at black-and-white rushes of the film. The full results of their efforts are collected on the album Music from Macbeth, a bracing record that presents an experience pointedly different from that of the film . . . but just as breathtaking and sometimes harrowing. 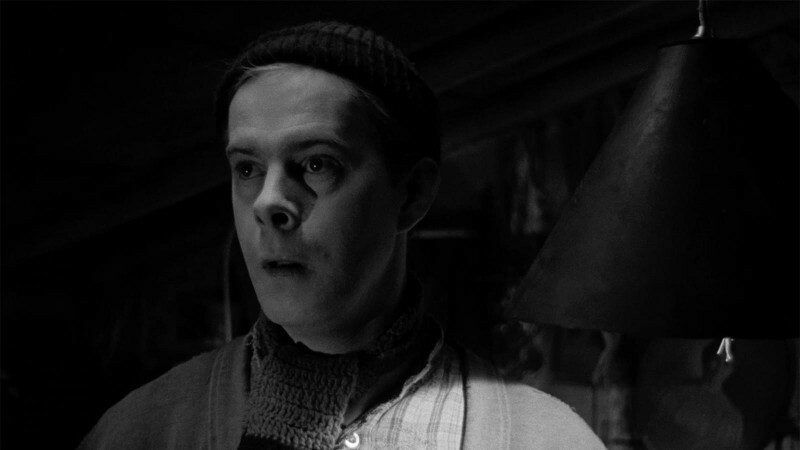 There’s a hypnotic effect created via the alchemical repetition: not just in the rhythms of Sweeney’s hand drumming but in the motifs Minns spins out on his wind instruments. In the early ’60s, the British guitarist Davey Graham had taken his interest in Moroccan music and applied it to a new guitar tuning that went on to influence such players as Bert Jansch and Jimmy Page. The repetitions inherent in some forms of Western modal music—old British folk songs, for instance—seemed to find an affinity in the drones of Indian ragas. The tonal limitations of early electronic instruments, such as the VCS3 synthesizer played by House on the Macbeth soundtrack, lend themselves to a certain form of musical minimalism. The consonances implicit in these musical forms that were largely considered culturally discrete give Third Ear Band’s music for Macbeth an uncannily old-world feel, in that it evokes an atmosphere in which certain ideas of “difference” had not yet been fully formed. This feeling of a kind of antiquity prevails even when the electronic instruments in the band’s array are foregrounded. Hence, nothing in the score for Polanski’s film seems overtly anachronistic: it all fits into the sometimes verdant, sometimes blighted, always eerie and enigmatic world where the filmmaker sets the bloody action. But Polanski uses the music sparingly in the movie, and sometimes remixes it ruthlessly. 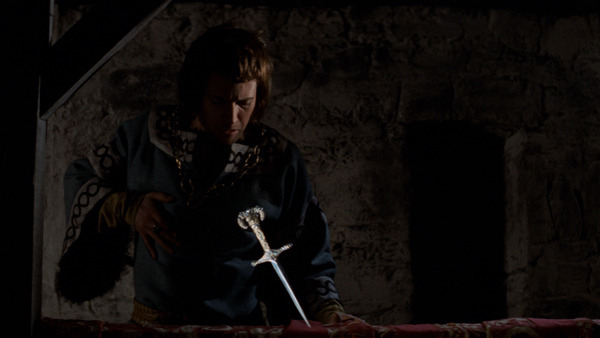 For the scene in which Macbeth (Jon Finch) seems compelled by a floating dagger to undertake the murder of Duncan, Third Ear Band recorded a track (titled “Dagger and Death” on their album) on which a repeating single-stab guitar note (like something out of a slo-mo version of the psych-rock hit of a few years earlier “Pictures of Matchstick Men”) is underscored by moans from violin, recorder, and even what sounds like a bowed percussion instrument; two minutes into the track, Sweeney’s hand drum comes flurrying in, whipping up a small frenzy that drops out as suddenly as it began. 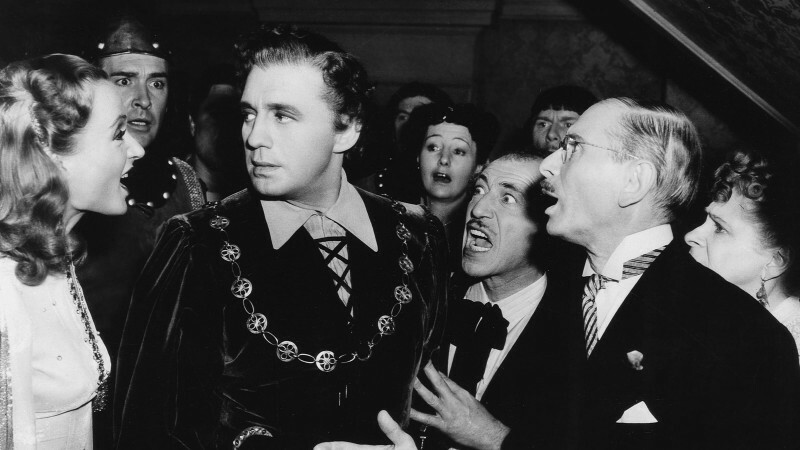 For its use in the film, though, Polanski just about mutes all the instruments save the guitar, the stinging note synchronized to the floating dagger as it first tempts, and then leads, Macbeth, drawing him down the hall to commit his first foul deed. It is with the stabbing of Duncan that the hand-drum section of the piece is heard, to great effect. In other scenes, such as Macbeth’s consultation with Lady Macbeth at the well where they both ineffectually try to wash the blood from their hands, Polanski keeps the music at the brink of audibility. When Macbeth sees Banquo’s ghost, the violin swells from a larger piece of music are dropped into the soundtrack percussively. In Electric Eden, Young says that Third Ear Band’s “arcane, absorbing music stands as one of several unexplored lanes leading away from the psychedelic garden that remains neglected and overgrown.” It’s true that very few of the musicians who came in their wake attempted anything as ambitious as this group did. But they were influential. The soundtracks that the German group Popol Vuh created for Werner Herzog’s Aguirre: The Wrath Of God and Fitzcarraldo would be unimaginable without the precedent of what Third Ear Band did in Macbeth (and in fact, Herzog used a Third Ear song on the soundtrack of his Fata Morgana). Such works exerted considerable power over musicians such as Gary Lucas, the alchemical guitar wizard who co-composed Jeff Buckley’s “Grace” and “Mojo Pin” and who recently unveiled a new guitar score for James Whale’s 1931 Frankenstein. Lucas recalls visiting Glen Sweeney in London in 1973 and being presented a copy of the Macbeth script, the front page of which was embossed with a simulated-blood thumbprint! 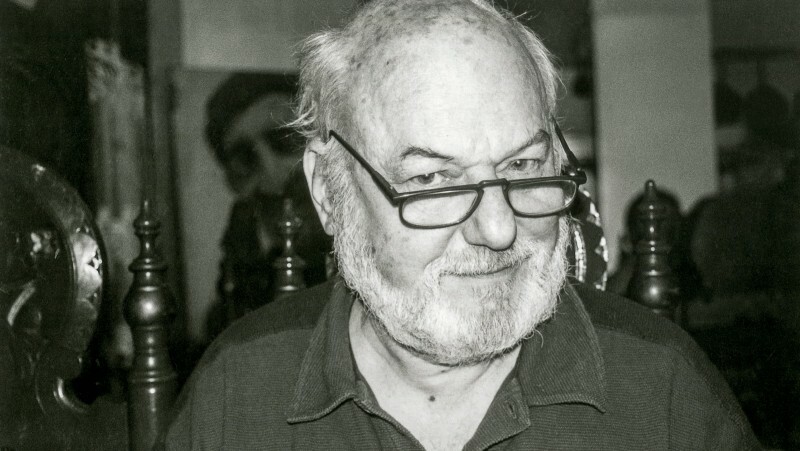 Sweeney himself passed away in 2005.